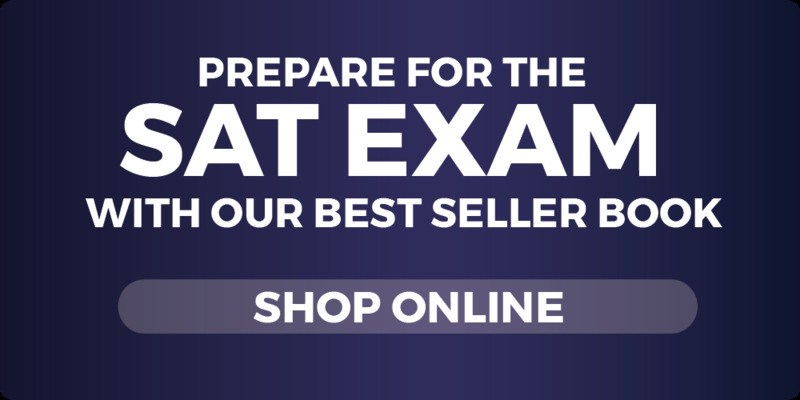 * Please note that the Excel Test Prep SAT Course and the Excel Test Prep PSAT Course are the same preparation class. All of the test strategies, course materials, and practice activities that are a part of this course will prepare students for the PSAT as well as the SAT. Excel Test Prep Private PSAT courses are ideal for students that need private PSAT instruction. The Excel Test Prep one-on-one private PSAT programs provide you with access to personalized instruction and individualized attention with the best Excel Test Prep tutors available. The Excel Test Prep PSAT Prep Course guarantees a minimum improvement of 30 points more than any other test preparation company! 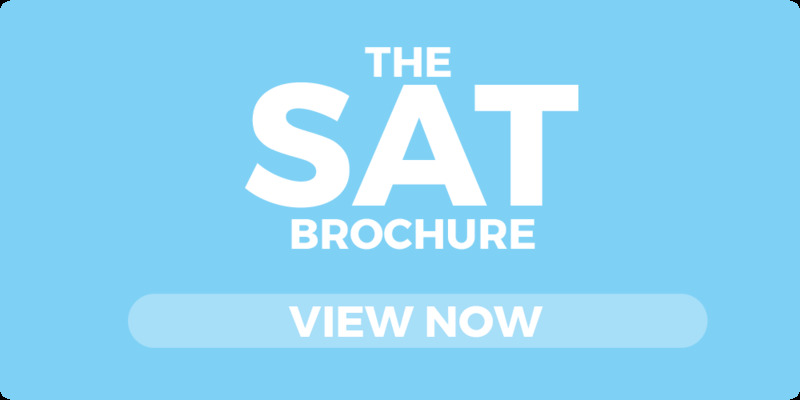 Why Choose A Private PSAT Course? If you are busy with extracurricular activities, have a packed work schedule, or important family commitments, the Excel Test Prep Private PSAT courses offer an ideal option. Private PSAT prep courses offer flexibility in both the time and location. The tutoring can even be conducted in the comfort of your home, and our staff will work with you to create a program that works with both scheduling and instructional needs. The Private PSAT courses are identical to the Excel Test Prep full-length PSAT classroom courses: the course materials and the course structure are exactly the same. However, the PSAT private courses may offer an additional benefit if you feel that one-on-one private PSAT tutoring will give you the best chance of success since you have access to a class that is not shared with several other students. Taking private lessons gives you access to an instructor that is solely focused on your progression. The instructors even have the ability to spend the last 30 minutes of class to focus on any special areas of need. The Private PSAT Course has the same format as our regular PSAT classroom course. Read more about the Excel Test Prep PSAT course format. For more information about Private PSAT Courses, contact Excel Test Prep online or by phone at (281) 276-7777. Excel Test Prep has a team of private PSAT tutors that are ready to take the skills taught in the classroom and bring them directly to you. The private PSAT tutors use activities like targeted drilling exercises and personalized problem-solving skills to help students prepare for the exam. Contact Excel Test Prep online or by phone at (281) 276-7777 for private PSAT tutoring information. How Do I Find Price And Registration Information For A Excel Test Prep PSAT Private 1-on-1 Course? Contact Excel Test Prep online for more information. For private PSAT tutoring on an hourly basis, please call Excel Test Prep at (281) 276-7777 for private tutoring rates. PSAT tutors are available seven days a week. Standard times for tutoring are from 10 am to 12:30 pm, from 2 pm to 4:30 pm, and from 6 pm to 8:30 pm. In addition, each tutor is available to stay afterwards for an additional half hour for every class should the student wish to work on additional material or the tutor needs extra time to cover the days material with the student. Click '+1' above to help your friends find us on Google!